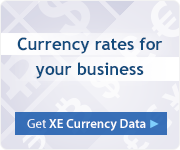 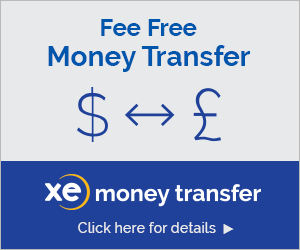 XE’s integration with Alexa lets users ask about live currency rates and perform currency conversions for every world currency. 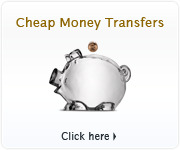 Our rates are updated every minute and reflect any activity in the markets. 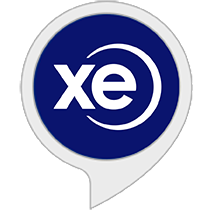 The XE Currency Bot is also available on Slack, Google Assistant & Facebook.